The Village Hall is the administrative center of the Village of Tobaccoville. It is the place where general operations and Village business is conducted. It also contains the offices of the Mayor & Council, the Village Administrator, and the Village Clerk. Pictured below is the new Village Hall which opened for business in April of 2008. 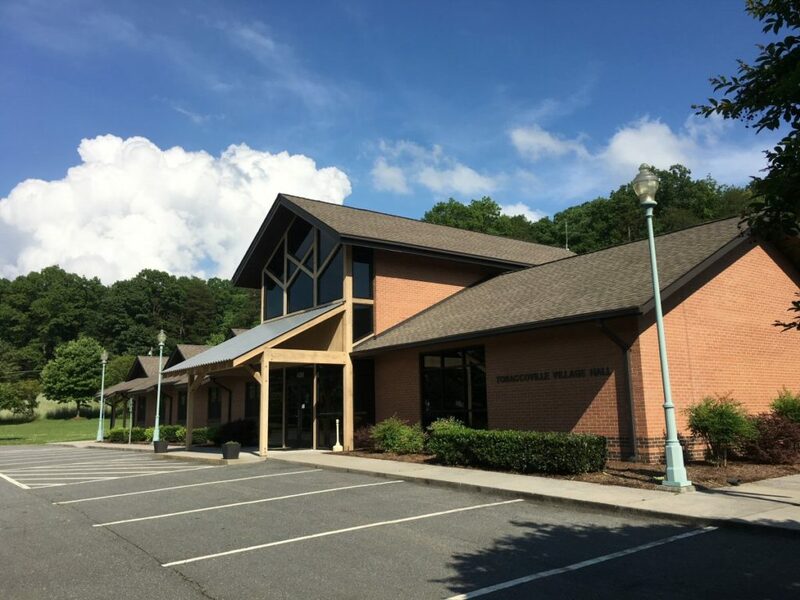 The address of the building is 4260 Tobaccoville Road.